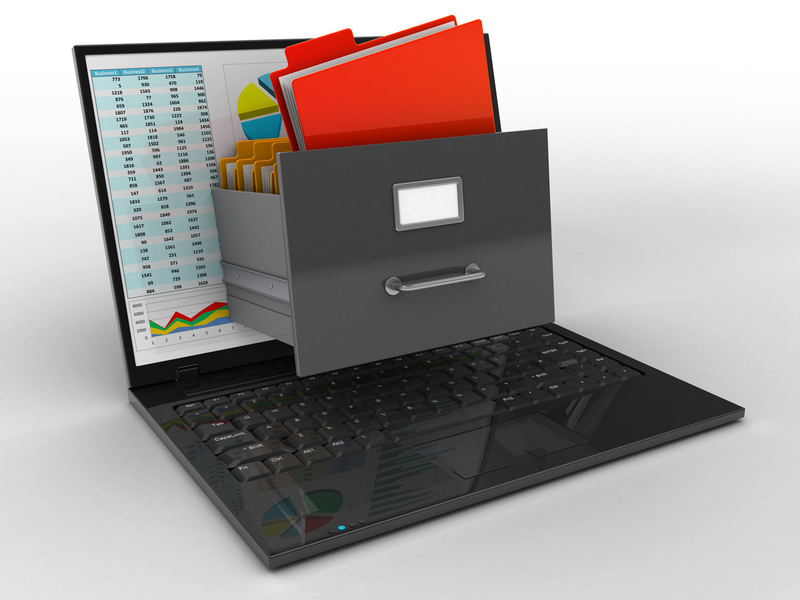 In most counties in Wisconsin, electronic filing (“eFiling”) is now mandatory. So, if you do not know about it yet, it’s time to learn the in’s and out’s of eFiling. To participate in eFiling, you must set up an account. This applies whether you are an attorney or self-represented litigant. Once you have an account, you are able to “opt-in” to current cases, or begin an initial filing. To do either of these, you need to enter the case information, upload the documents you wish to file and pay the required fee. Most files are required to be in PDF format. Be sure to click through and follow all of the steps, as you will see confirmation of filing if you have done it correctly. If you click out of the screen before you receive confirmation of filing, you likely have not properly filed the document. eFiling also changes public access to a court file. The public can still access public records on computers in the offices of the clerks and registers in the courthouse. As for confidential records, only authorized individuals can request a temporary access code that will allow them to look at files in the courthouse. The clerk or register will print copies on request at the current price per page. One of the more unattractive effects of eFiling is that the court loses the oversight it previously had for accepting and rejecting filings. While there is still an ability for the clerk to reject a filing once filed, there is no current ability to stop the filing at the onset. Another difficulty is the simple fact that it’s a new system. So, it is not uncommon to encounter errors or delay along the way as the persons tasked with navigating this new system attempt to efficiently guide the eFiling users. While the eFiling system is still a constant work-in-progress at this early stage, the benefits seem to be outweigh the occasional frustration. If you have additional questions about eFiling, the Wisconsin Court System website has created a “Frequently Asked Questions” page that provides helpful responses for new users. You can access that site here: https://wicourts.gov/ecourts/efilecircuit/faq.htm. Many people may be intimidated by this process when trying to file divorce on their own. However, clerks are generally available at the courthouse to assist you in this process. If you have other questions related to filing a matter, please feel free to contact our office at 414-258-1644 to schedule a free ½ hour consultation with one of our attorneys.